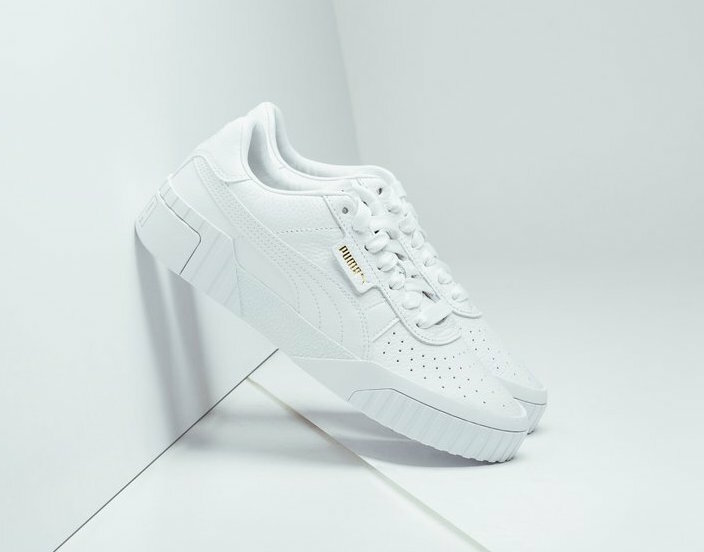 The most suitable colorway for the upcoming season is the ” Triple White” so that PUMA is dropping its Cali silhouette from their Women’s lineup. 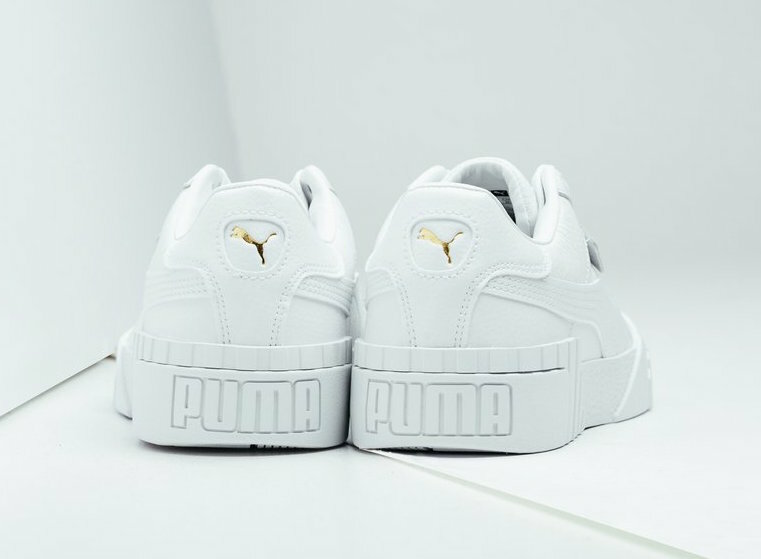 This pair features a leather upper, where Puma branding appears on the tongue and the heel in Gold. 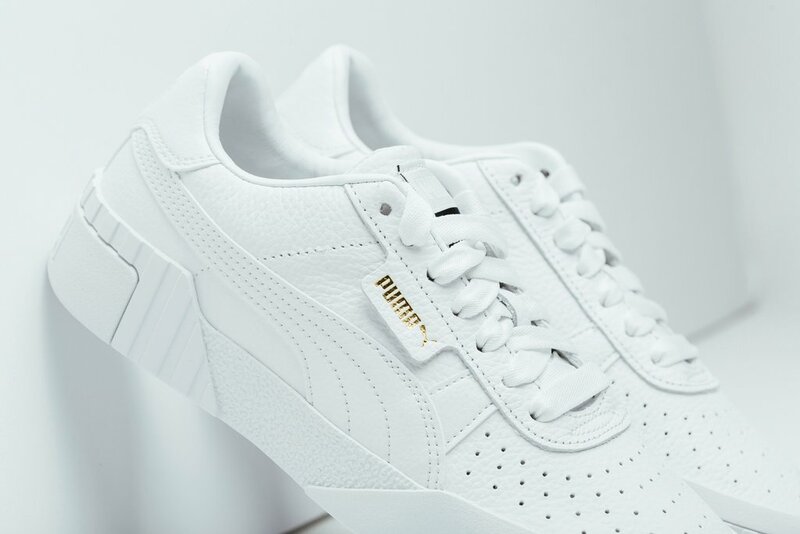 Its clean white rubber outsole complete this comfortable design. 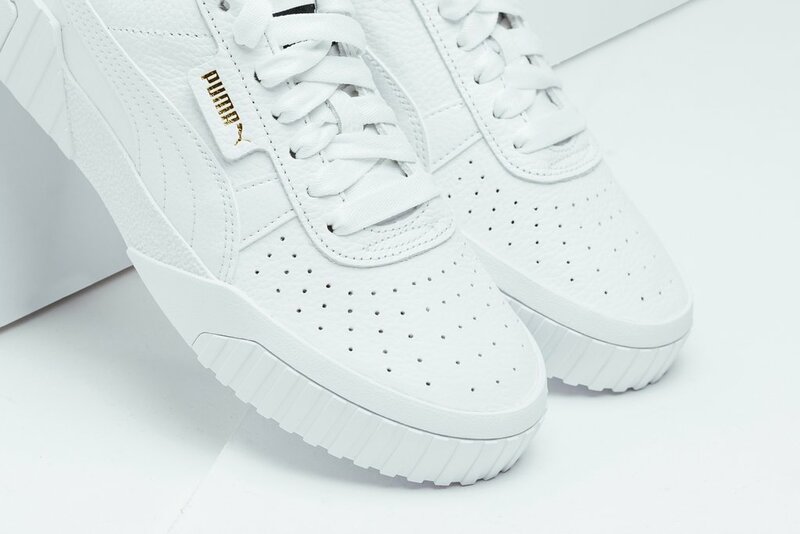 Ladies, you can enjoy this elegant PUMA Cali Triple White now at select authorized retailers such as Feature. Check out more detailed images below and be sure to grab a pair for $90 USD.